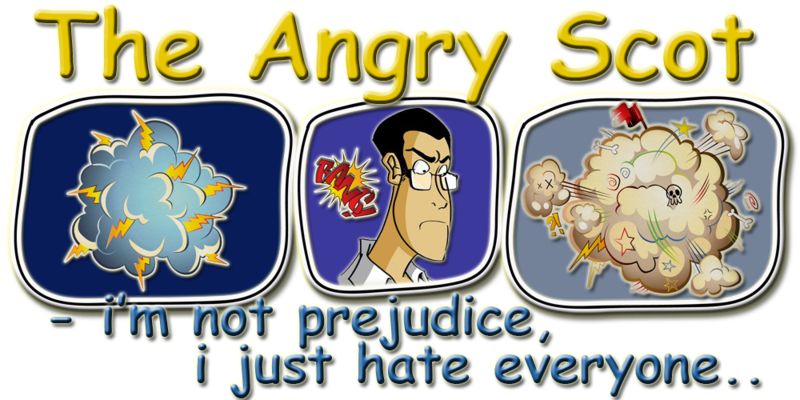 The Angry Scot: Brings Back Memories.. Growing up as a child we used to go up to my dads parents, my grandparents obviously every couple of weeks to visit them on a Sunday, it was always something that i looked really forward to, but why you might be wondering it was because of my Gran's homemade soup. I still remember to this day sitting in my grandparents livingroom while my gran would be in the kitchen singing her heart out, for people who obviously don't know my gran, she has an amazing voice and was actually a member of a group of ladies who used to go around and sing for people and boy was she one talented women, she never sung anything that me personally would love to listen to, but all the same you know when someone has talent. I believe this is probably where my dad gets his talent from, my dad is also a musician, who plays in a few bands back in Scotland (He is also one of these very annoying type of person who can pick up any instrument and within 5 minutes he is able to play it perfectly). But back to to the story, so as we all sat in the livingroom with my Grandad talking about what we had been up to and such likes, my gran would be in the kitchen cooking up her homemade soup and singing away for us all to hear, and just thinking back it was such a wonderful time, and the smell you know when your sitting in another room when someone is cooking and the smell of what they are cooking just comes floating through the house and your mouth starts to water, well that is exactly what used to happen. Eventually after a few years my gran past on the recipe to my mum who then began to make it and all i can say is "WOW" there is just nothing better in this world than a nice plate of homemade soup, with potato's and chunky vegetables to warm the belly on a cold day. So i have been saying to Marie for ages now that she should get in contact with my mum and get the recipe from her so that she could make it for us, and eventually after months of nagging she has got in contact and got the recipe. So on Sunday, Marie got all the ingredients and made us some of my gran's homemade soup and all i can say is damn she done just as good a job as both my Gran and my Mum done, you know when you have a dish that you haven't had in very long time, and the minute you place the spoon or fork into your mouth and take that first bite and so many good memories just come flooding back to you, that is exactly what happened. I wish you could add smell to a blog post. I would just like to say a few thank you's, firstly to Marie my absolutely amazing fiancée for making it for me again, and bringing back all these lovely memories to me again, also i'd like to say thanks to my mum for passing on the recipe so that i was able to experience it again, and a special thanks to my Gran Moffat for making it in the first place. I would love to hear any stories like this, is there anything that you ate as a child that you have recently made and had the same experience of all the memories coming back? Would really love to hear them, so feel free to drop me a comment below with your own personal stories. But for now i think i shall bid you all farewell, until next..